Jacob Inners, CVA is a Manager at Tucker & Meltzer and is responsible for performing valuations of closely held businesses. Mr. Inners has valued over 150 business entities and assisted in numerous transaction advisory engagements. He has performed valuation advisory services for a variety of purposes including estate planning, gift and estate tax administration, business sales and acquisitions, financial reporting, employee stock ownership plans (ESOPs), stock-based compensation, shareholder disputes, divorce, buy-sell agreements, and S corporation conversions. Jacob has performed valuations of closely-held entities, investment partnerships, and family limited partnerships with intricate capital structures invested in an assortment of assets including hedge funds and real estate, including large and complex taxable estates which have withstood IRS examination. 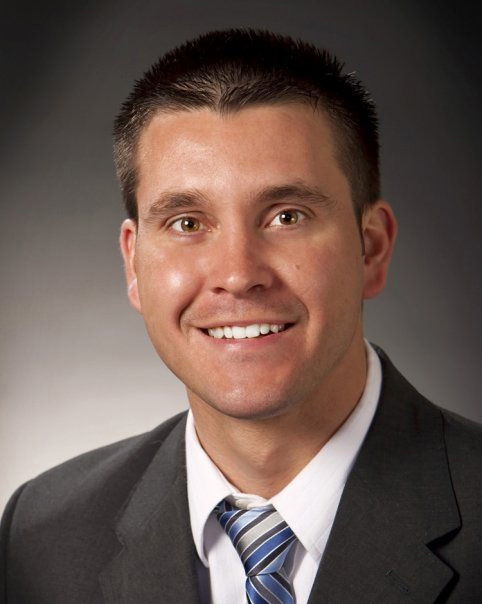 Jacob is a graduate of the Shippensburg University with Bachelor of Science degrees in both Accounting and Finance (2004). He also earned his Certified Valuation Analyst credential from the National Association of Certified Valuators and Analysts (NACVA) in 2009. ©2019 Tucker & Meltzer. All Rights Reserved.